Colour, Styling, Decorating & Design Service. 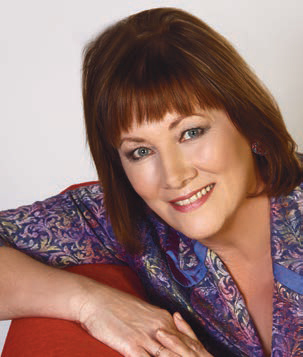 With a great passion for design, Serena Keenan from Serena’s Image offers colour, styling, decorating and design services. Taking note of your lifestyle preferences, Serena’s Image can help take your home to the next level of style and elegance. 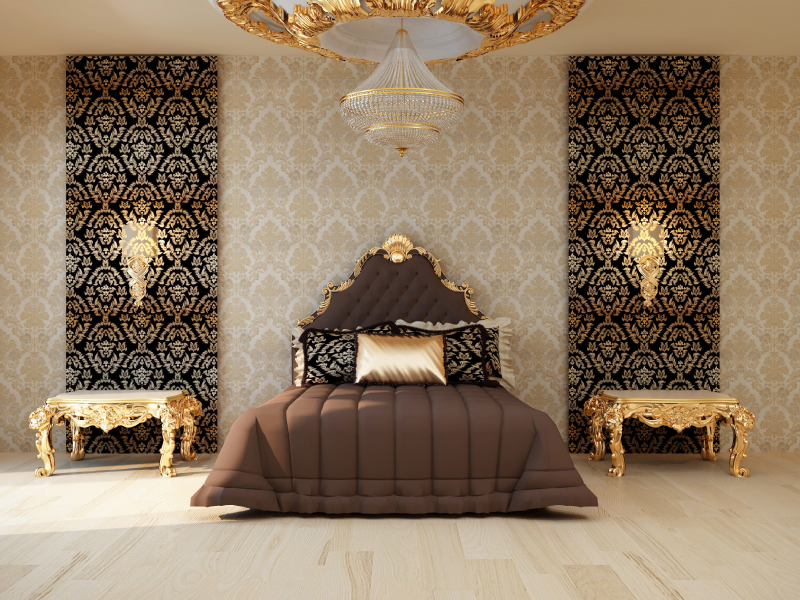 Serena’s Image has a complete service of all your interior design and decoration service needs. A home design or general contracting project needs someone to oversee the project and to check that everything goes according to schedule so that you finish within your budget. 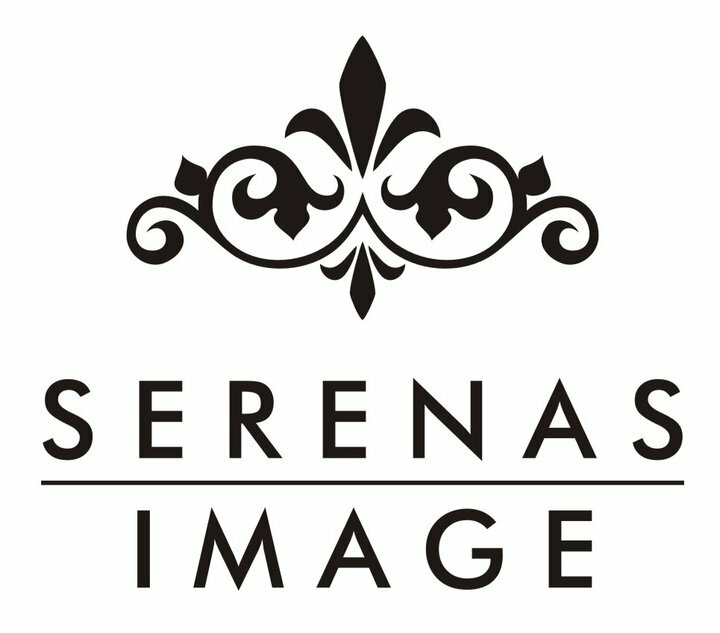 Serena’s Image offers a total project management system to guide your project. Perhaps you may be considering reselling your home at some point. A Serena’s Image staging/styling programme can help you in improving the property for more appeal to prospect homebuyers, especially at open houses. 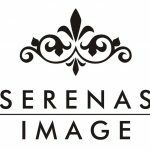 The breadth of services available at Serena’s Image is testament to the determination of business owner Serena Keenan, who is a professional that works, teaches and writes in the field of interior decorating and design. 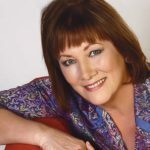 Her training in Colour Analysis has assisted in understanding personal and environmental colours and colour psychology, and Serena has developed schemes for multi-story buildings, private residences and has been teaching on the subject since 1992. 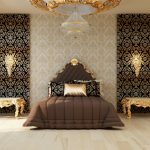 Serena’s Image also offers interior design and decorating courses that will give you a better understanding of the key concepts used by professionals.